Tables come in all forms, from rectangle to circle, from metal to wood. 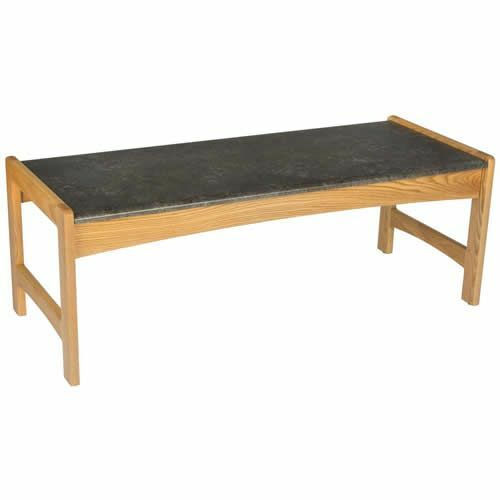 Every industry and almost every room needs a good table that fits specifically into their needs. Start with an office table. 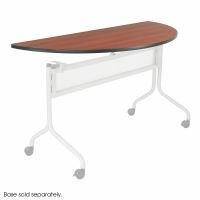 Every Conference Table for meeting rooms should be exactly what you want it to be. 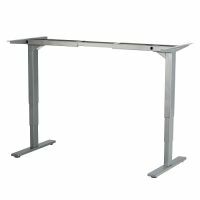 Training Tables and Seminar Tables make lectures and busy training sessions more organized. 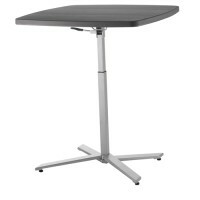 Lean on a table and the table will stand sturdy next to you. Early Childhood Classroom Tables are used for several lessons. A regular toddler table is used for group activities and lessons. Sensory Tables, like Sand and Water Sensory Tables, make great exploration stations. Changing Tables, Changing Table Liners, and Changing Table Wedges keep young infants safe and contained while being changed. Fill your classroom with Early Childhood Furniture! 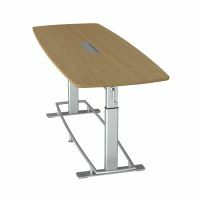 Schools and Industries will love the Science Tables for experiments, Activity Tables for group work, and Cafeteria Tables for eating together. Library Tables allow for quiet group work and studying. Need a few tables not very often? 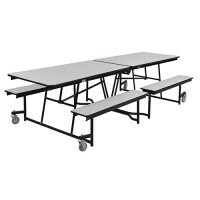 Picnic Tables for cookouts or parks, Adjustable Tables for growing groups, Folding Tables for easy transport, Pedestal Tables, and Mobile Tables are great for easy break down and easy set ups. 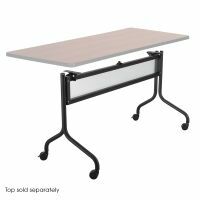 Store the Tables that are not in use on Table Storage Trucks or Table Dollies. Customize your Table to your room and see what specific Table choices will offer you in support and group management!